The Guam Culture Guide production, American Soil, Chamorro Soul is seeking a local composer to create an original score for the film. Any style music will be considered. 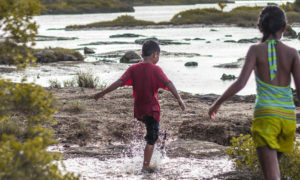 This is a project paid for by The Guam Culture Guide, Inc., a registered non-profit organization on Guam. 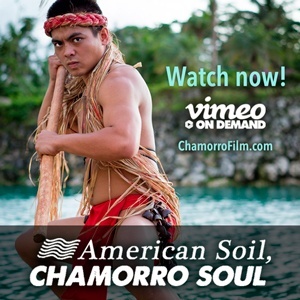 American Soil, Chamorro Soul is a modern documentary film about the people of Guam. 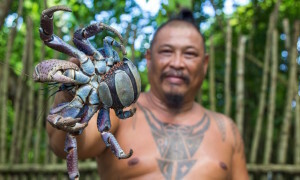 Through interviews, the film reveals what Chamorro culture means in 2015 as three generations of Chamorro people describe the cultural Renaissance in arts, agriculture, and cuisine. 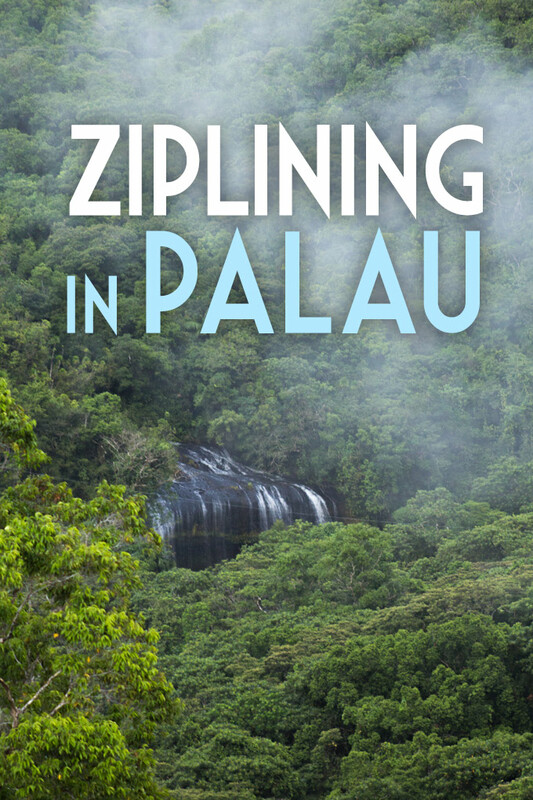 Read more about the film at The Guam Culture Guide. To donate, simply click the button below and enter any dollar amount. We appreciate every single dollar!